Mr. Itzkowitz has been practicing family law exclusively since 2001. He was a named partner at a family law firm in Beverly Hills before joining Harris • Ginsberg LLP in 2012. He is a member of the Beverly Hills Bar Association Executive Committee and has presented before the Beverly Hills Bar Association, Los Angeles County Bar Association, and the American Academy of Matrimonial Lawyers. 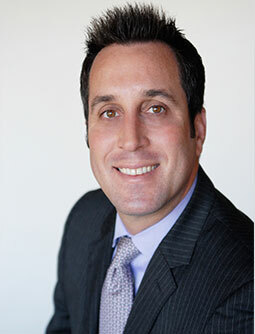 Mr. Itzkowitz was selected by Los Angeles Magazine and Super Lawyers as a Rising Star in the years 2005 and 2006 through 2012. Mr. Itzkowitz is involved in a variety of practice areas within the firm, including dissolution of marriage and paternity actions, child custody and support, spousal support, property valuation and division of property, dissolution of domestic partnerships, and domestic violence restraining orders. Mr. Itzkowitz has tried cases before Family Courts in Los Angeles, Orange, San Diego, Ventura, Riverside, and San Bernardino Counties.